Responding to Drug Misuse provides a unique insight into the current shape of the drugs treatment system in England. the impact of drug misuse on children, families and communities. 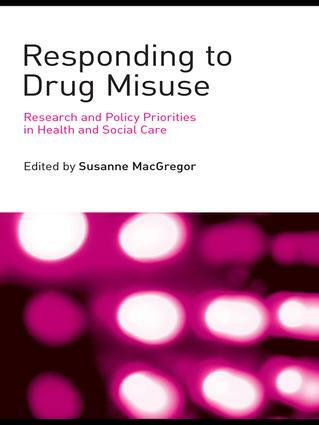 This timely addition to the literature on drug misuse will be essential for substance use practitioners, including social workers, psychiatrists, psychologists and nurses. It will also supply helpful guidance for health and social care commissioners and policy providers.